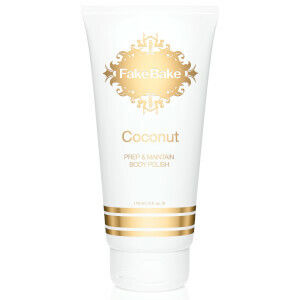 Get your tan on with Fake Bake and their collection of tanning products. 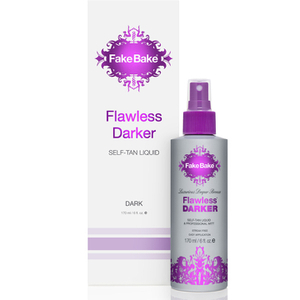 From fake tanning sprays and mousses to build a natural-looking glow, to butters and creams to help you prolong your tan, you can be assured that you will find every self-tanning product that you need with Fake Bake right here on HQhair. 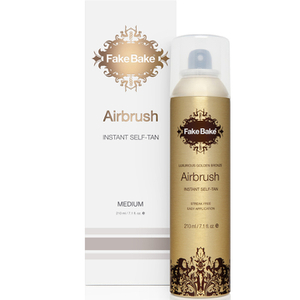 Fake Bake is the world's largest independent tanning brand with over 25 years of experience in manufacturing quality false tan. Endorsed by celebrities, beauty editors and many salon professionals, the brand's formulas are developed in their very own state-of-the-art laboratories and only include the most premium of botanically extracted ingredients. 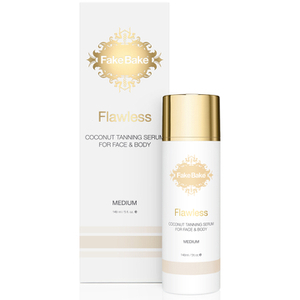 Free from all preservatives and parabens, Fake Bake are dedicated to producing tans that suit every skin stone, type and lifestyle. Every bottle of take tan includes a substance called Dihydroxyacetone (DHA). DHA reacts with the oxygen in the air and the amino acids on the Epidermis (top layer of skin) to gradually darken the skin. This natural chemical reaction is completely harmless and in fact, all of Fake Bake's fake tanning agents are naturally-derived. What Is Fake Bake Amplify? 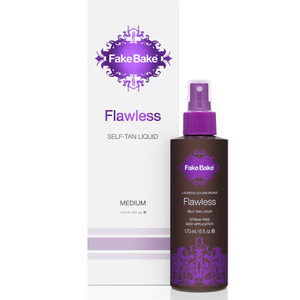 Fake Bake Amplify is a multipurpose, skin-enhancing lotion with a formula that works in three different ways to ehance the colour and longevity of your tan, using added tanning actives to create the appearance of a streak-free golden glow. How Does Fake Bake Amplify Work? The lotion contains a natural, plant-derived agent that works to optimise and boost the skin's tanning process by encouraging the production of melanin. 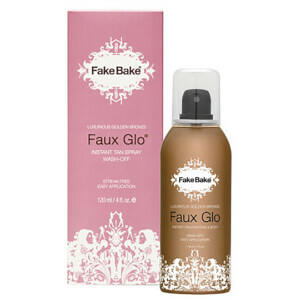 The Fake Bake Amplify also works to create a flawless look to the skin. Its moisturising and hydrating properties illuminate the skin and creates a smoother and radiant appearance. Tip 1: For optimum results, apply the Fake Bake Amplify to both the face and body daily. 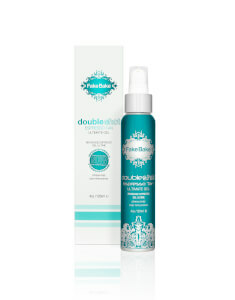 Tip 2: Use the lotion prior, during and a week following a sunny break to maximise your natural tan. 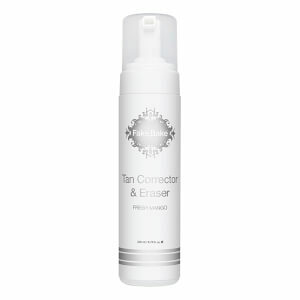 Tip 3: Continual use will allow you to build and maintain a natural looking tan.